Featuring a blend of natural Witch-Hazel and Soybean extracts, the OKARA ritual preserves and enhances color as it repairs hair damage. 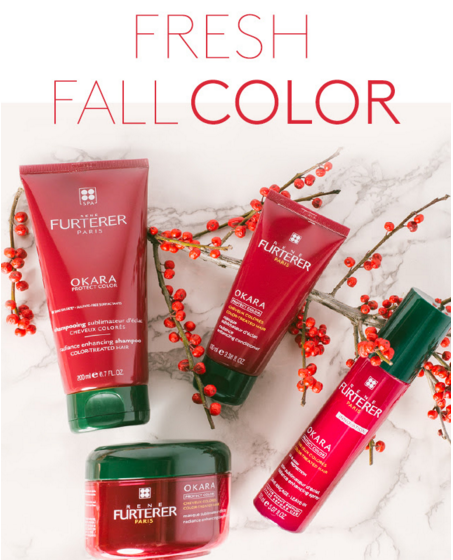 These antioxidant-rich formulas prevent color-fading and amplify vibrancy, all while improving the softness, shine and overall health of color-treated hair. Stop into your local Salon Vivace to check it out.